This is easily the biggest news item recently for storage. Google Cloud Filestore beta has been announced. If you are accustomed to keeping data stored on traditional network attached storage (NAS) and yet you want the burst infrastructure of the cloud Google now has a simple and elegant solution for you. 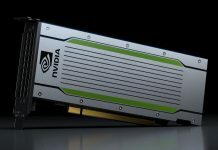 This is great for customers like graphics studios where renders need to scale many cores in bursts. 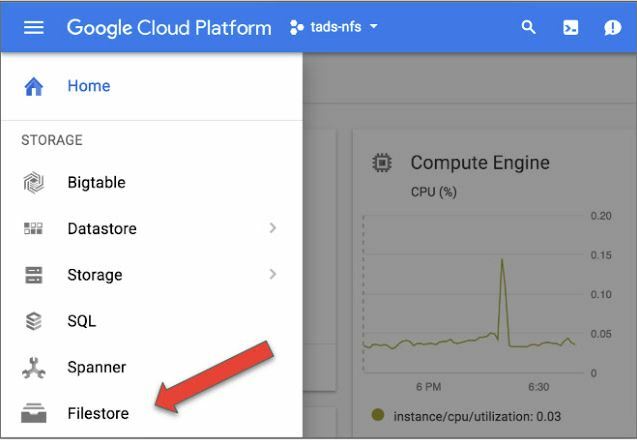 At its essence, Google Cloud Filestore brings the simplicity of NFSv3 based NAS storage to the cloud. If your workflow involves pulling data from a NAS to your compute, and you want to replicate that in the cloud there had been a few options. One was to set up a gateway NAS instance. Another was to convert to an object storage method which is not an easy thing to transition to for a well-ingrained workflow. There are two tiers, a $0.20 per GB month standard tier and a $0.30 per GB month premium tier. Both can handle up to 64TB shares but the premium version caps out at 700MB/s while the standard offering is a 180MB/s offering, or about the speed of a single rotating 3.5″ disk. We see this as the next logical step for many on-prem NAS providers who have not done so already. 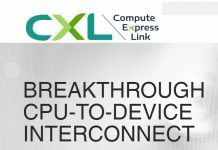 There are a number of commercial appliances available on cloud platforms to achieve something similar. 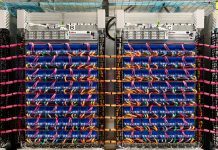 What makes Google’s announcement so interesting is that it is bending a cloud-first foundational belief to meet traditional on-prem infrastructure needs that customers are facing. While one may immediately point to other methods of cloud object storage that can achieve higher performance and lower costs, the GCP announcement makes the transition easier for many organizations with existing workflows. If you want to learn more about the Google Cloud Filestore, you can check out the beta here. You can also check out the GCP blog here. $2,400-$3,600/TB per year? Really? Does Google think it’s a year 2008? Amazon EFS is even more expensive. Very very high price indeed. I believe there is a lot of hype around cloud services and I have seen many companies moving infrastructure back inhouse after realizing the price and the fact that you often send part of your services to the cloud but still need the same number of IT people to keep everything running. This is pretty slow in today’s terms… Looks like a single-node file server per instance. Wonder what the HA looks like, I suspect there isn’t any. This is stupid. Seriously. Is this a joke?